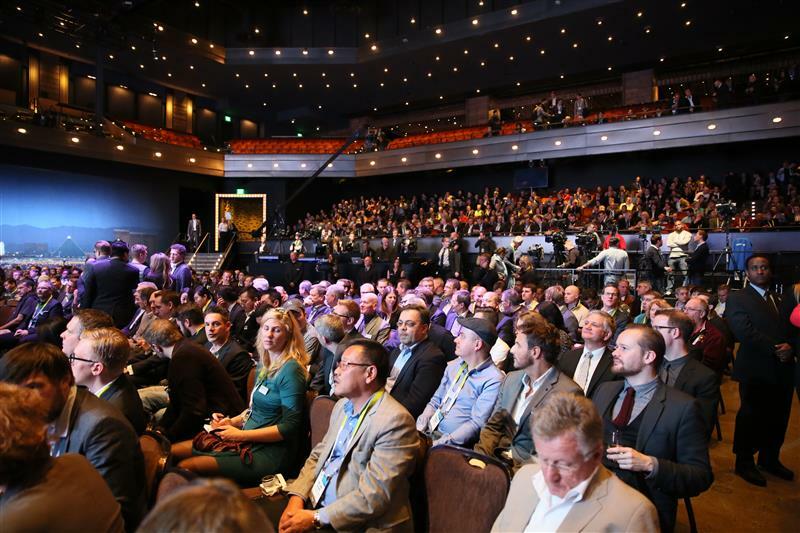 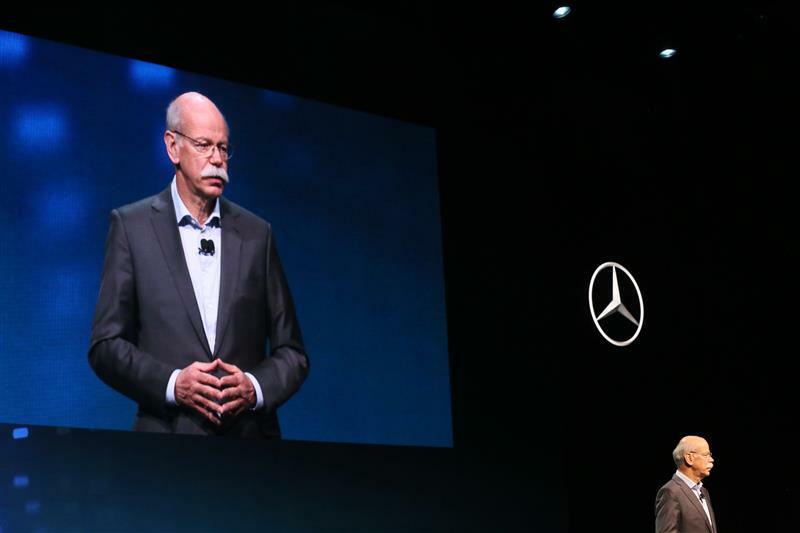 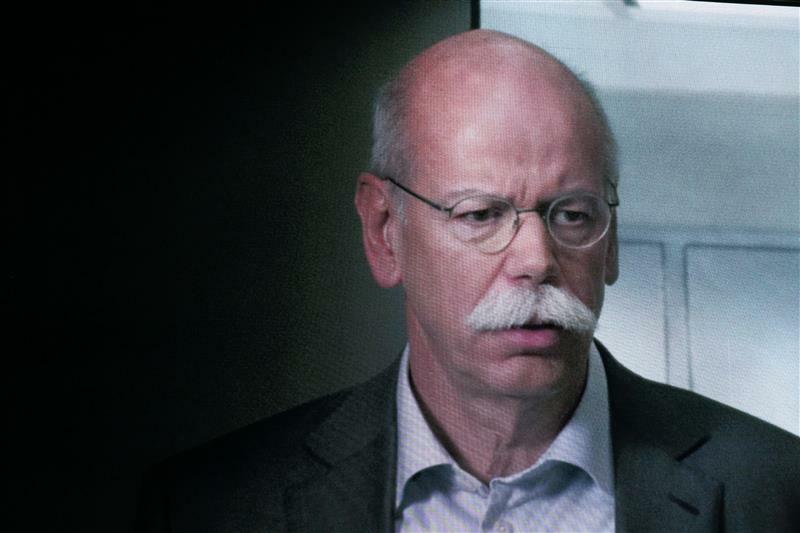 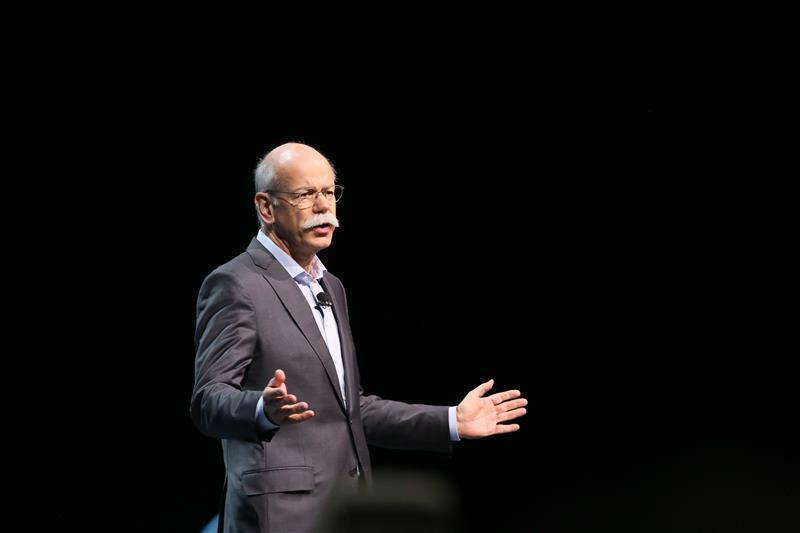 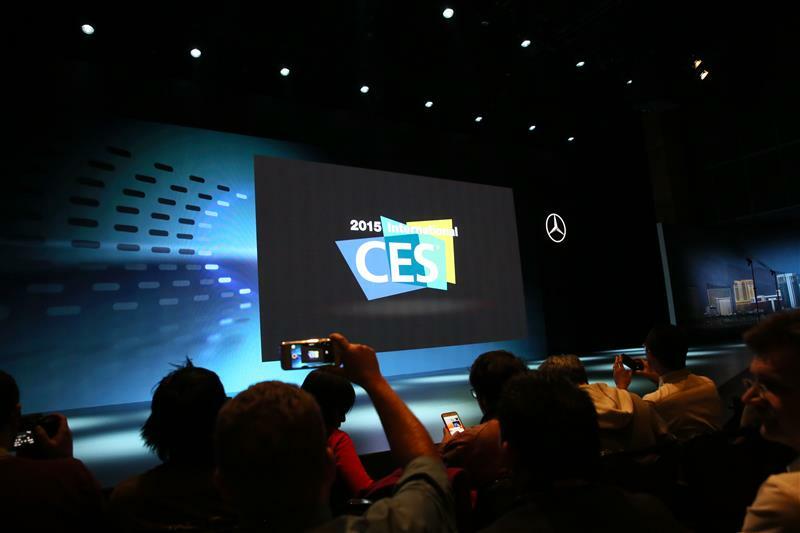 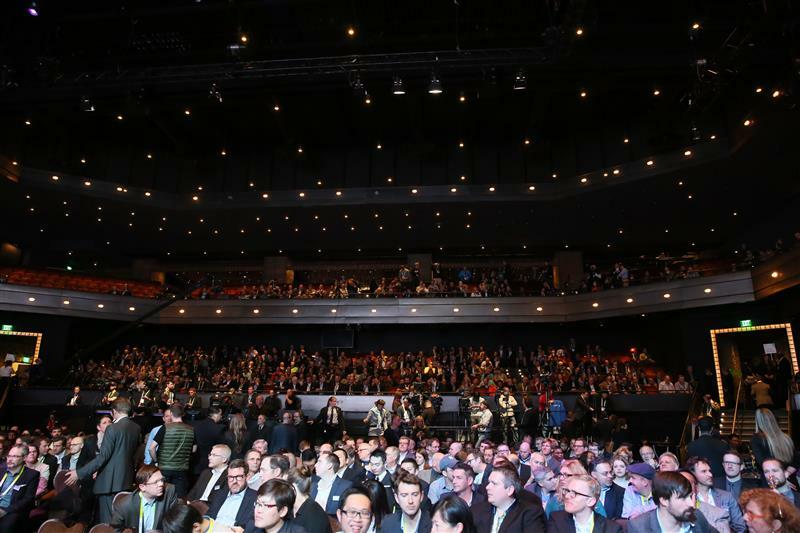 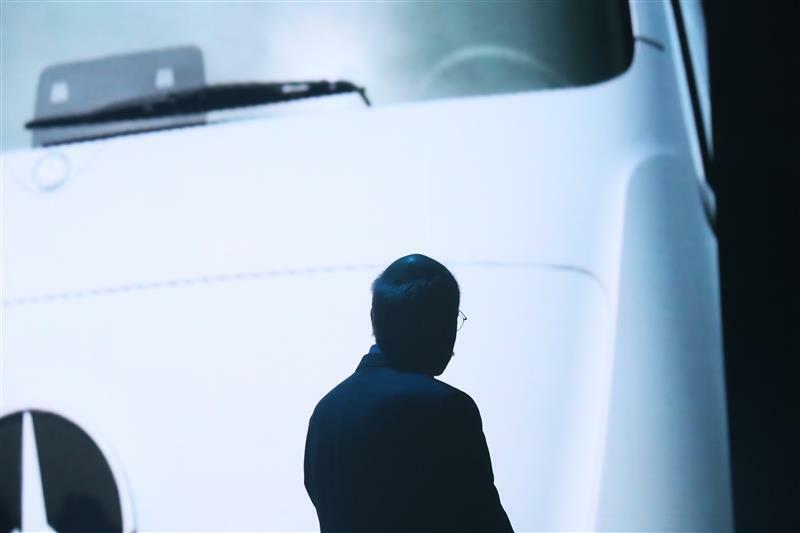 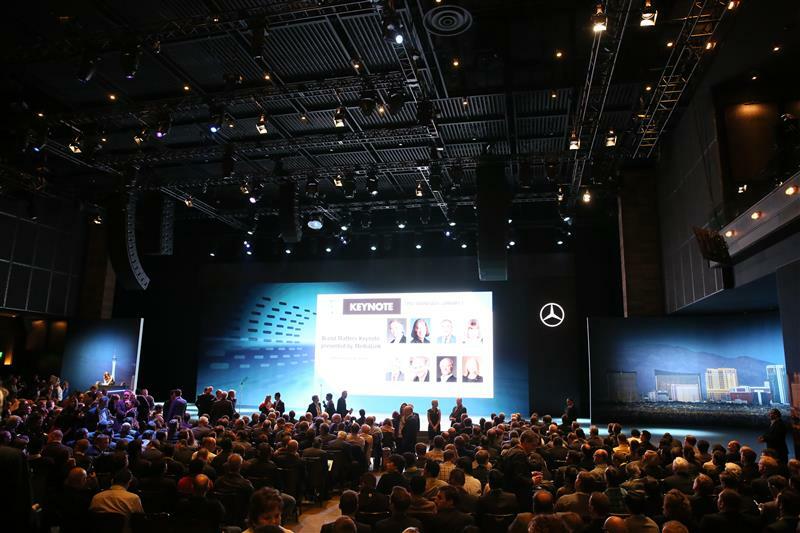 Dr. Dieter Zetsche, Chairman of the Board of Management of Daimler AG and Head of Mercedes-Benz Cars, will discuss "the latest advances in autonomous vehicle technology" (according to the CEA's press release) during his CES keynote address. 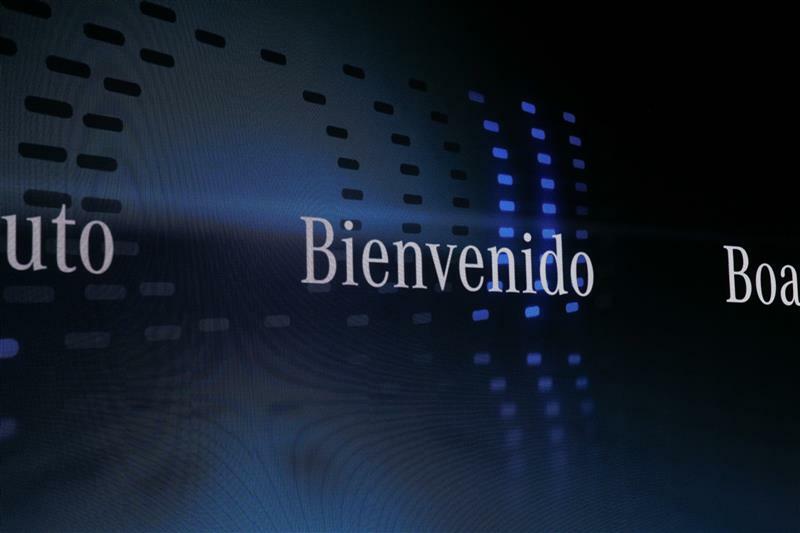 We are at 8:01. 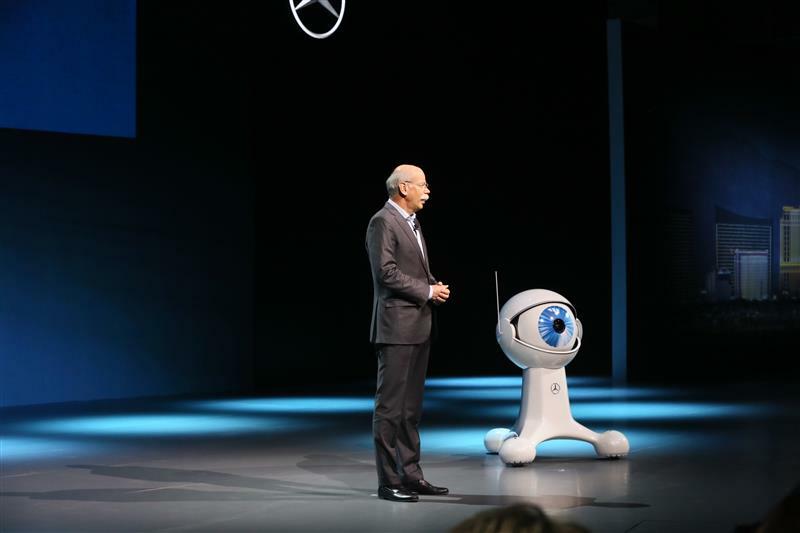 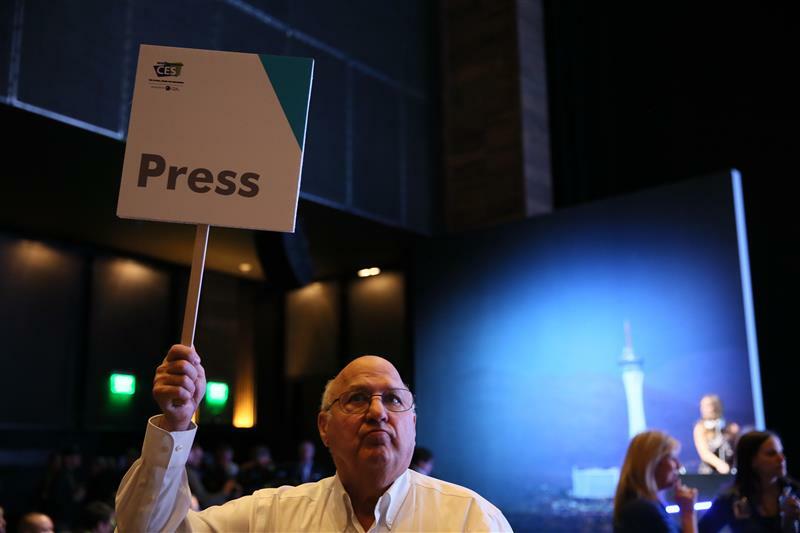 Where is that teutonic promptness? 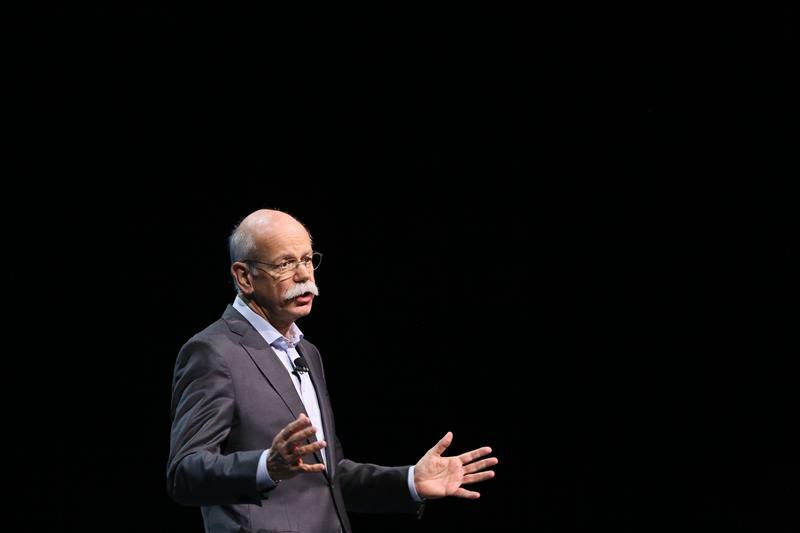 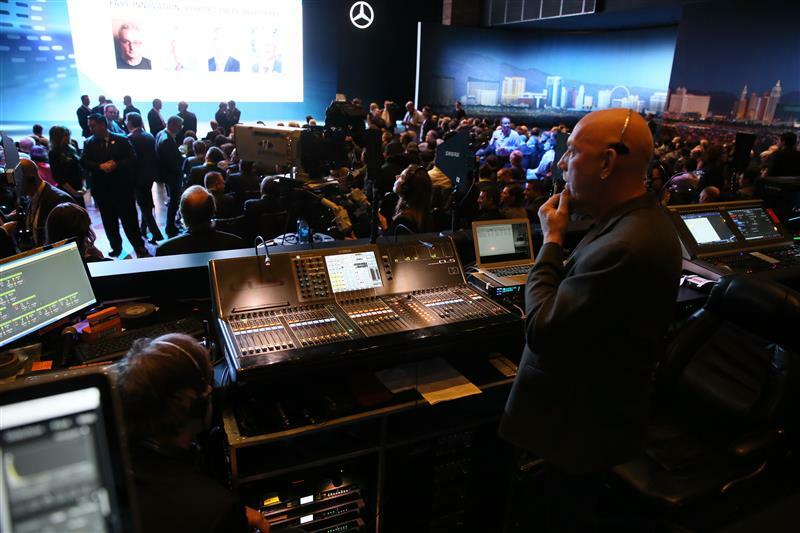 I wonder what song Dr. Zetsche will use to take the stage?